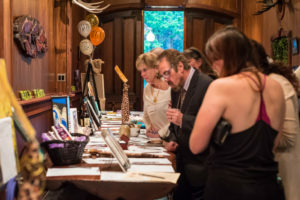 Join Turpentine Creek Wildlife Refuge associates and supporters for a wild evening of fun and fundraising at the 8th Annual Cats at the Castle fundraiser! 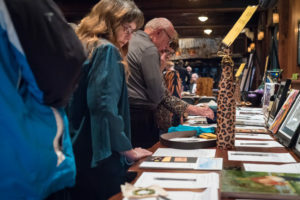 “Hakuna Matata,” is this year’s theme and with your support, it means ‘no worries’ for our animal residents! 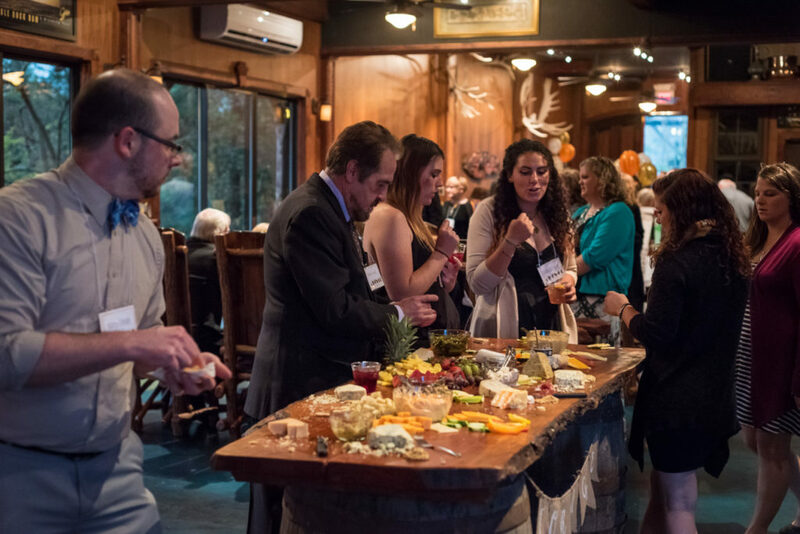 Enjoy live entertainment by Eureka Music Revival, a gourmet meal by Catered Creations, a silent/live auction and more at Castle Rogue’s Manor. Seating is limited so purchase your tickets today! You may purchase tickets online or by calling (479) 253-5992. Visit the event’s Facebook page for updates, photos and more!